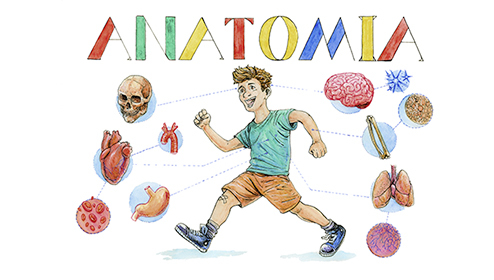 Anatomia — is an educational series for children of 3-10 years which in an easy-to-understand and captivating form tells them about the main organs of the human body, their structure, functions and characteristic traits. 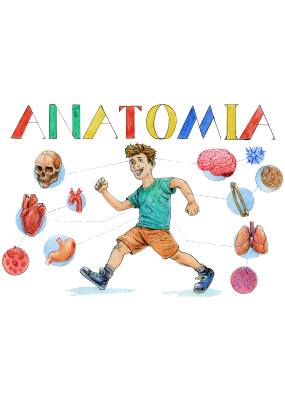 Bright pictures illustrate the processes that take place in the human body. The series has a great educational value.